Love You Dead by Peter James. Read May 2016. The twelfth in the Roy Grace series and they just keep getting better and better. The amount of research the author undertakes shines from the pages of this book. Whether it’s the detailed description of snakes and other venomous creatures or the laws surrounding marriage on board a cruise ship, the authenticity prevents the plot becoming far-fetched. Twelve books into a series the recurring characters could easily have become stale, but the author’s skill lies in developing even minor characters. This makes the reader engage with them and keep on coming back for more. I always avoid spoilers so I’ll just say that some questions are answered in this book while others are left tantalisingly open. I thoroughly enjoyed this book and recommend it to all crime fans. If, however, you haven’t read the others in the series (where have you been?) then I urge you to start from the beginning with Dead Simple. Thank you to the author and publisher for the advance copy to review. 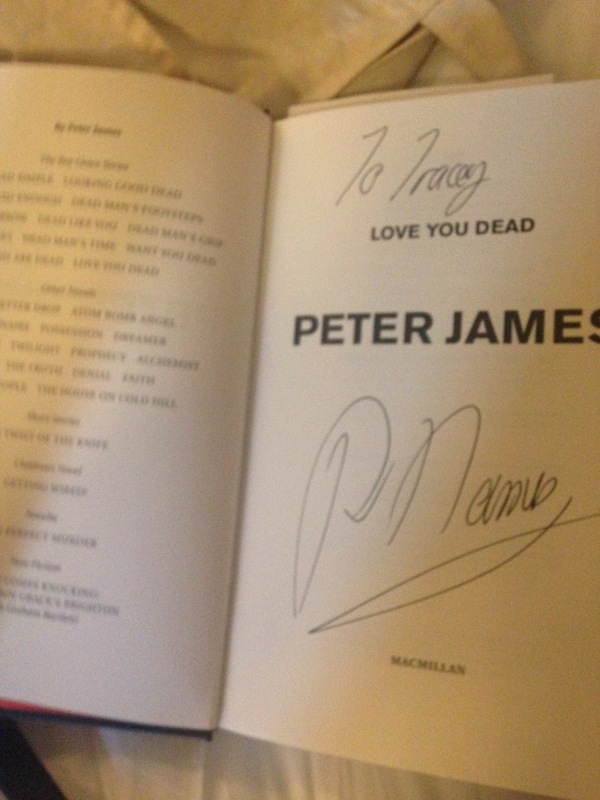 And finally, thank you again to Peter James for signing my copy at Crimefest. 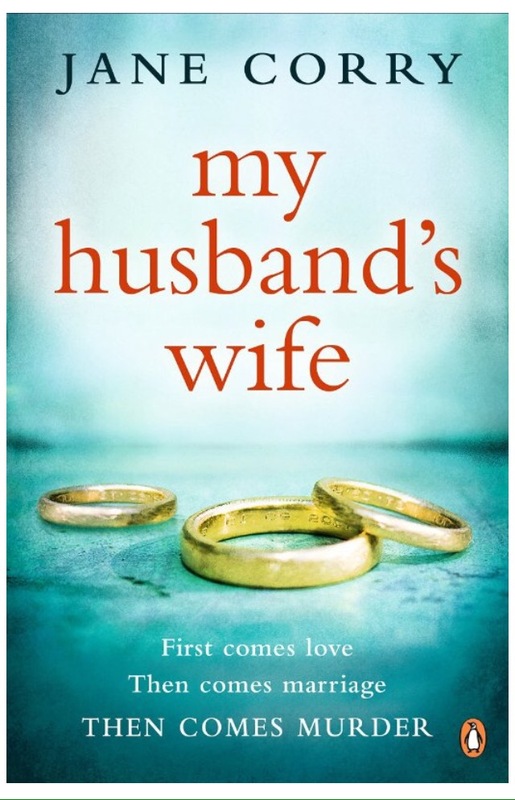 My Husband’s Wife by Jane Corry. Read May 2016. A gripping, cleverly plotted novel with a cast of characters that will stay with me for a long time. “When lawyer Lily marries Ed, she’s determined to make a fresh start. To leave the secrets of the past behind. But then she meets Joe. A convicted murderer who reminds Lily of someone she once knew, and who she becomes obsessed with freeing. This story drew me in from the first page and kept me guessing right to the end. I thoroughly enjoyed reading it. There are so many things going on but the writer’s style and the structure of the book helped me to keep up with all the various strands of the plot. All the characters are described and developed in a way that brings them to life and this made me care what happened to every one of them. A fair bit longer than most of the crime thrillers I’ve read recently, but it’s hard to see how anything could have been cut without losing a vital part of the story. Recommended if you like a book that makes you question the characters’ motives and behaviours, and your own reactions to them. Thank you to the publisher via Netgalley for the advance copy e-book to review.